We have bus tours operating daily during winter from Melbourne to Mt buller. 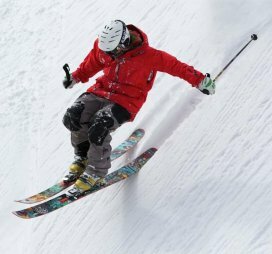 You can book your day trips to Mt Buller by selecting our packages. 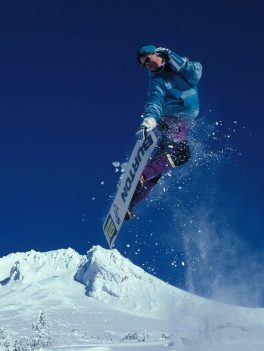 We have tailor made packages for Mt Buller sightseeing trips and also for Mt Buller skiing and snowboarding. 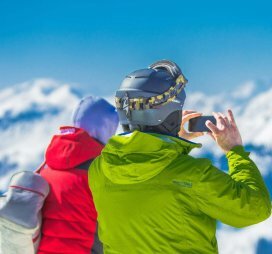 You can hire your ski equipment and pre book your mt buller lift tickets when you book your packages. Day Tour Return coach transport & Gate entry. 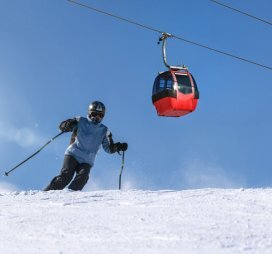 Unlimited lift access to all operating lifts. Access to 7 Operating Beginners Lifts. 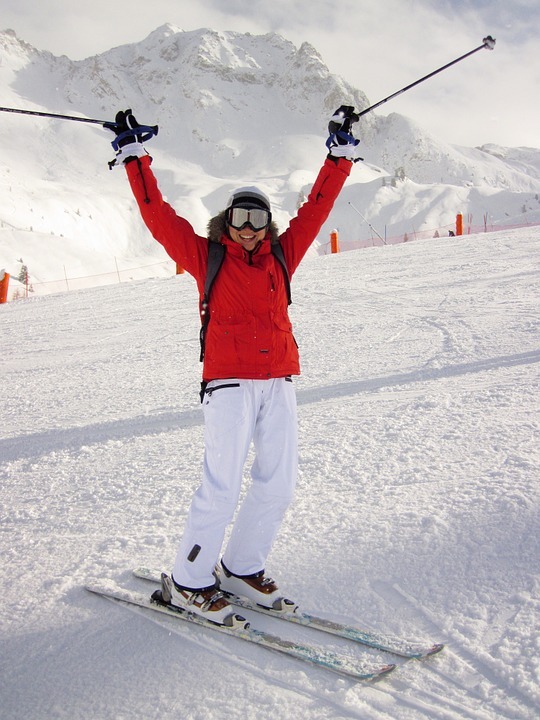 Ski, Boots, Poles & Helmet inclusive . Return Coach Transport from Melbourne to Mt Buller and Return and Gate Entry . Return Coach Mt Buller to Melbourne . Departing from Melbourne, travel one way only to Mt Buller, via alzburg resort. Snow taxi one way to on mountain accommodation. Departure from the bus coach parking (skating rink car park) at 4:15 PM. 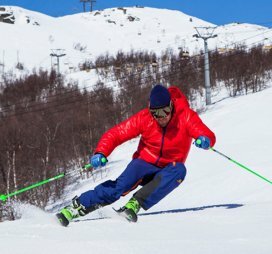 Access to 6 beginners Lift. Board, Boots & Helmet inclusive. Day Tour Return coach transport & Gate entry . Unlimited Lift access to all operating lifts . 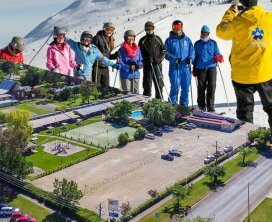 Coach transfers from Alzburg Resort Mansfield to Mt Buller & Return. Board, Boots & Helmet inclusive . 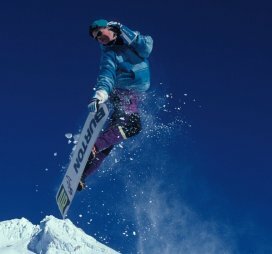 Upgrade packages available for ski hire; lift tickets and clothing. 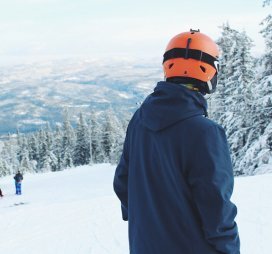 Return Snow taxi To & From coach parking (Skating Rink Park) and your on mountain accommodation. 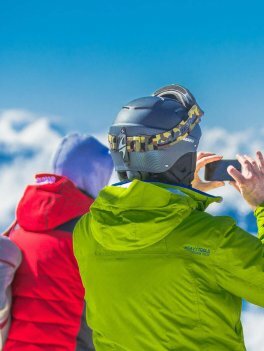 Ski, Boots, Poles OR Snowboard & Boots + Helmet Inclusive . Kids always have a great time at Mt Buller and during Yoplait Petit Miam Kids’ Week it gets even better with free entertainment and activities on every day. Check out the event listing HERE and look out for the musical shows and activities. 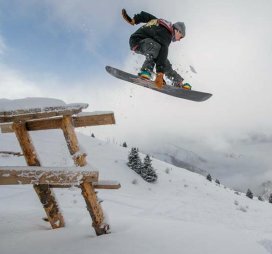 MORE SNOW AND MORE LIFTS! Snow has been dumping at Mt Buller today and is forecast to continue with further storms through the weekend. Temperatures are not expected to rise above -2 degrees in the coming days with persistent snow expected through to Monday and down to as low as 800m above sea level. Ski, Boots & Poles. Helmet inclusive . 2 hours Ski lesson . 2 hours Snowboard lesson . 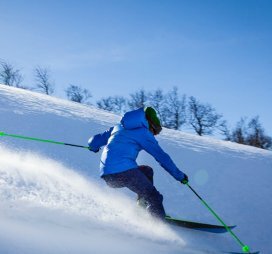 Purchase lift tickets, ski/snow board equipment & refershments. Includes One way Up Snow Taxi From Coach parking. 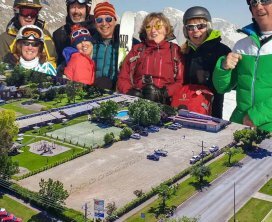 (Skating Rink Park) to your on mountain accommodation. Arrival in Melbourne approximately 8:30 PM. 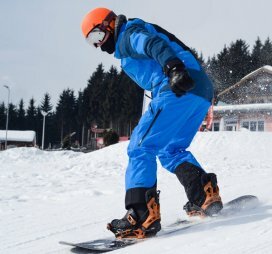 Ski, Boots, Poles OR Snowboard & Boots + Helmet Inclusive. Jackets, Pants, Walking Boots, & Toboggans.